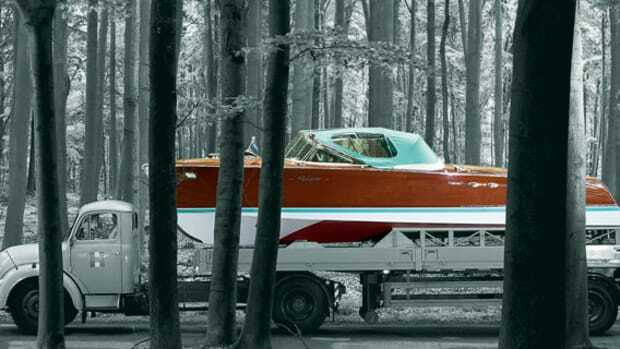 What's been happening in the industry lately? 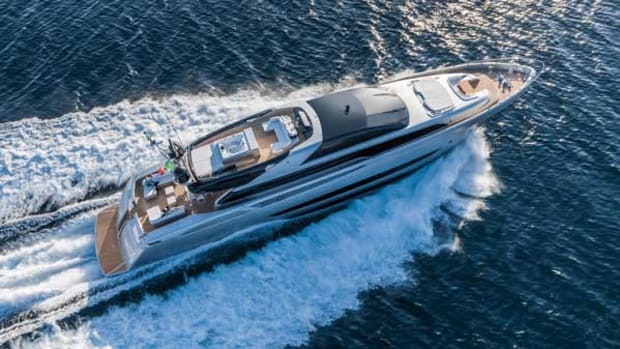 An art exhibit featuring yachts by CRN and Riva, Silver Arrow's work with the next generation of model makers, and the chance to see the world onboard the 228-foot Sherakhan. This is no myth. 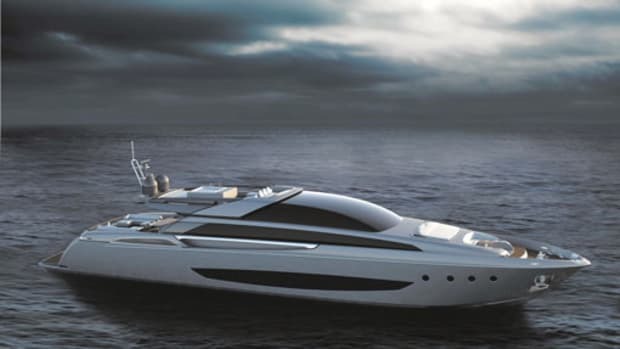 The next Riva to set the tone for years to come will be a 27-knot, 122-foot aluminum planing yacht, and it will be built in Ancona, Italy, at the CRN shipyard. 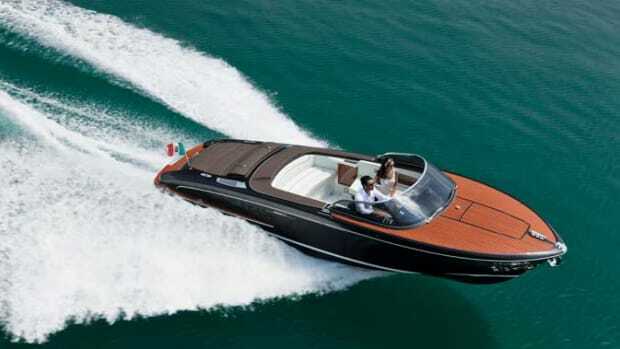 While on the small end of the Riva line, the Iseo isn’t short on credentials. 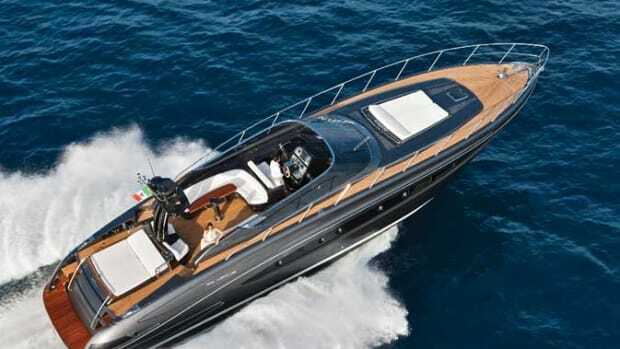 Officina Italiana Design and Ferretti’s AYT engineering group worked together to devise a practical and beautiful boat. 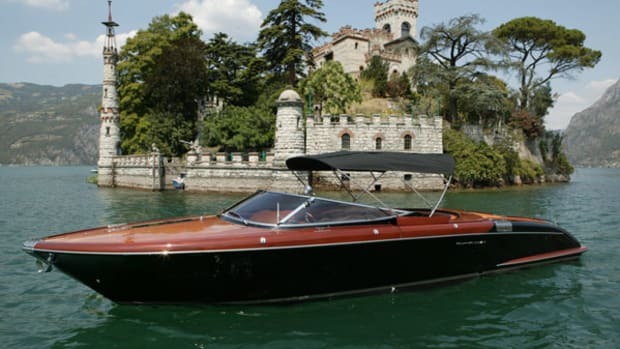 The Riva Virtus is a superb dayboat loaded with amenities. 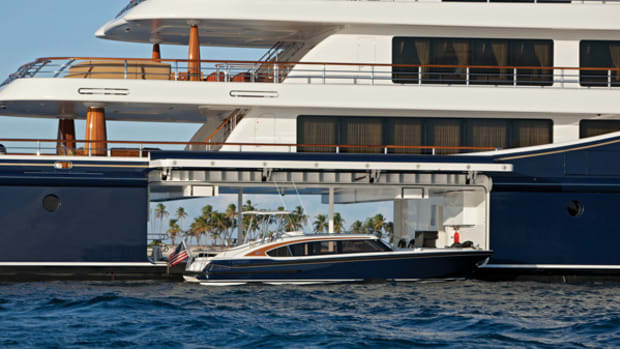 With an LOA of just 64 feet, the boat features amazing spaces inside and out. 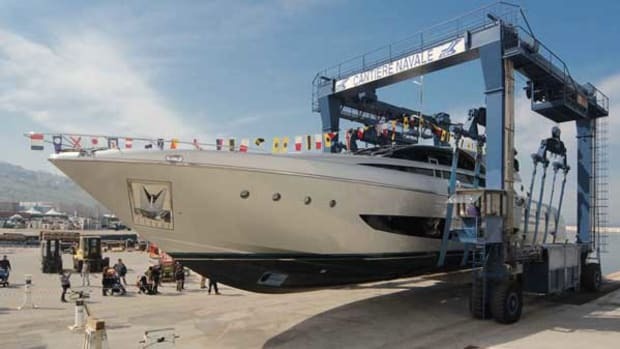 The main deck has two sun pads—one fore, one aft—and plenty of seating surrounding the helm controls but, in case of bad weather, an electro-hydraulically operated bimini top provides shelter. 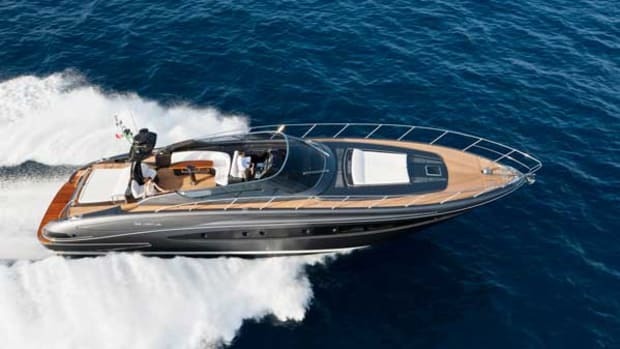 The Riva 63 Virtus, the largest open yacht produced by the shipyard to date, is the product of the long-standing, close working relationship between Officina Italiana Design and Advanced Yacht Technology, Ferretti’s research and design center.